Union Minister Nitin Gadkari Friday will lay the foundation stone for five national highway projects worth Rs 7,195 crore in Ayodhya, that includes sections of Ram Vangaman Marg and Kosi Parikrama Marg, the government said. Foundation stone will be laid for five national highway projects with a total length of 632 km. The projects will establish direct connectivity from Ayodhya to Chitrakoot and Ambedkarnagar. 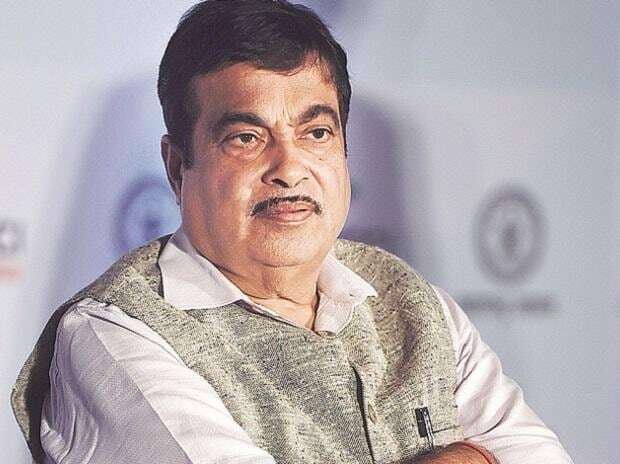 "Nitin Gadkari, Union Minister of Road Transport & Highways will lay the foundation for 5 National Highways projects of total length 632 km and estimated cost Rs 7,195 crore in Ayodhya tomorrow (Friday)," Ministry of Road Transport and Highways said in a statement. The Ayodhya Ring Road will reduce traffic congestion in the city and lower pollution levels, the statement said adding that the projects will facilitate pilgrimage and give a boost to tourism in the Ayodhya and Varanasi regions. The projects include beautification of Ayodhya section of Lucknow-Ayodhya highway for Rs 55 crore, 4-laning of Ayodhya-Akbarpur section of Ayodhya-Varanasi highway (Rs 1,081 crore), construction of 46 km, 4-lane Ayodhya Ring Road (Rs 1,289 crore), 44 km Mohanganj-Shringverpur section of the Ram Vangaman Marg (Rs 478 crore) and 91 km Bikapur-Rudauli-Murtihanghat section of Ayodhya's 84 Kosi Parikrama Marg (Rs 896 crore). "The Ram Vangaman Marg project stretches over 262 km from Ayodhya to Chitrakoot and is to be constructed at a cost of Rs 2,020 crore, while Ayodhya's 84 Kosi Parikrama Marg is a 275 km long project with estimated cost of Rs 2,750 crore," the statement said. The 84 Kosi Marg will facilitate movement of pilgrims around Ayodhya, it added.